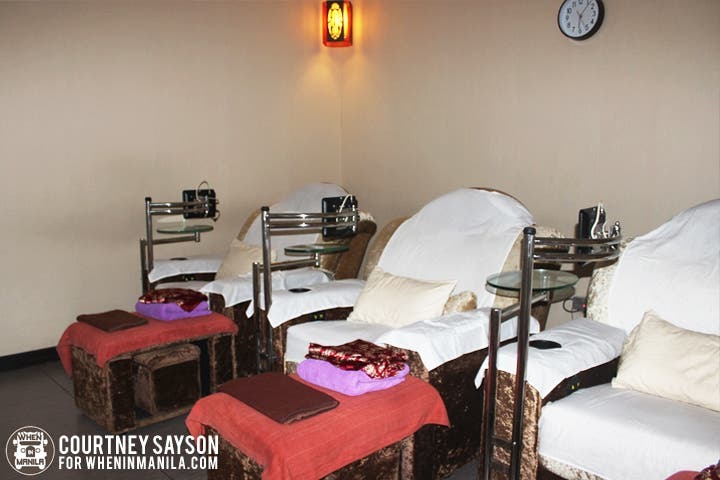 When in Manila, foot spas and massage services have been suddenly popping up everywhere. Even the rise of the 20 pesos massage chairs in malls does not go unnoticed. I have always valued quality over quantity. As a Fine Arts student, I’ve had my fair share of severe back pains from sitting in front of my desk or computer for as long as an entire day doing plates. 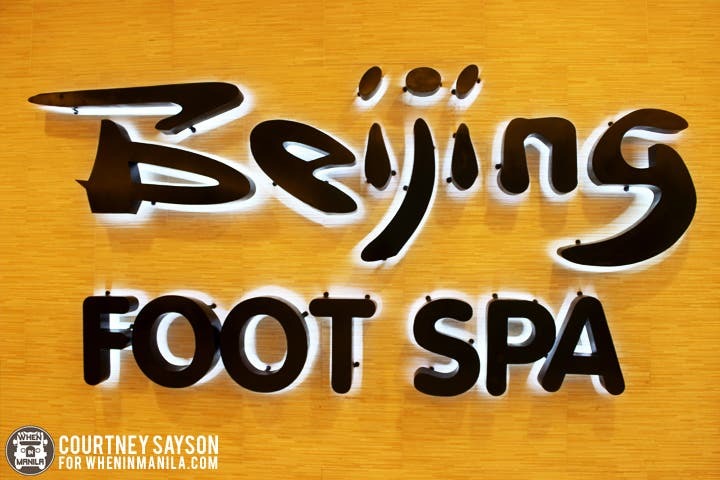 This is the reason why I have always been a fan of foot spas and full body massages, hence my excitement to try Beijing Foot Spa for the first time. This was also because it was so highly recommended by my mom. And I must say: all the expectations were highly met. “Beijing Foot Spa Company was established on the first quarter of the year 2007. 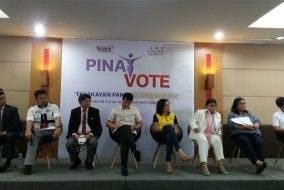 During the month of April 2007, it opened its first two branches at Blue Ridge B, Quezon City and Frontera Verde St Ortigas, Pasig City. 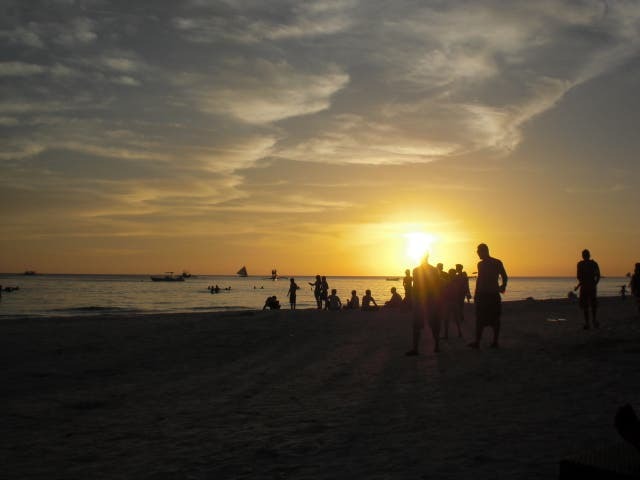 Once you get there, you will be welcomed by their friendly and accommodating staff. 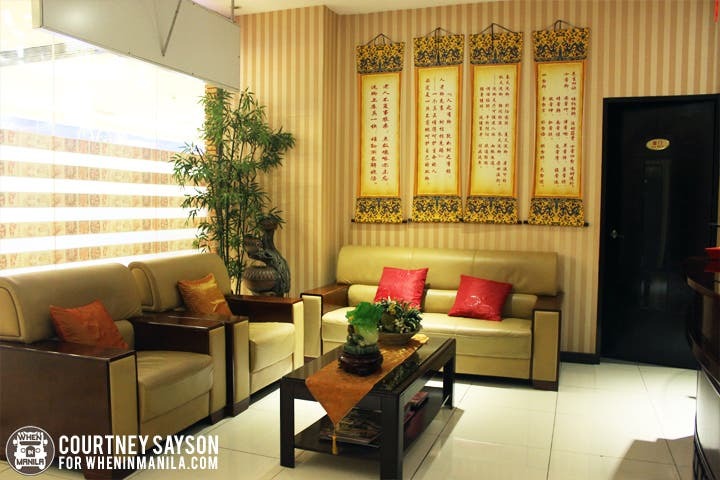 The relaxing ambiance will make you feel like you are suddenly in China for a moment. Different private rooms are offered (e.g. a room consisting of only two massage chairs for couples and a family room consisting of five massage chairs). They also have silk bathrobes you can change into. When you have settled down, they will ask you if you want any of their complimentary drinks: coffee, hot tea, iced tea or water. You also have the option to watch movies since their massage chairs come with built-in mini TVs and head rest speakers. I got the foot and back massage package. The first thing they will do is soak your feet in water with Ginger Powder. This has anti-fungal, anti-inflammatory, antibacterial, and anti-emetic properties. Once the massage starts, the therapist will ask you once in a while if the pressure is okay. You can request to lessen or add more pressure and they will adjust based on your personal preferences. The thing I like the most is that Beijing Foot Spa does not use generic body oil. They use specialized Green Tea Oil with benefits like soothing of acne, healing of damaged skin, fighting signs of aging, nourishing of dry skin, and many more. They also use Rubber Hammers to relax the muscles after a pressure point massage. Hot Pillows are also used for Moist Heat therapy. This helps increase the circulation of oxygen and blood flow.